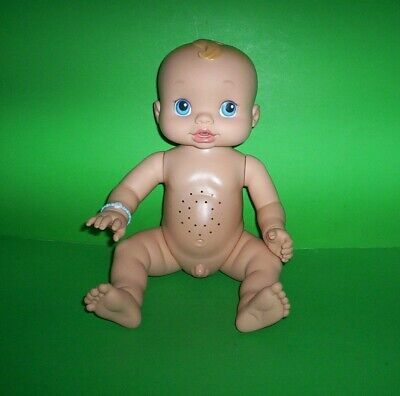 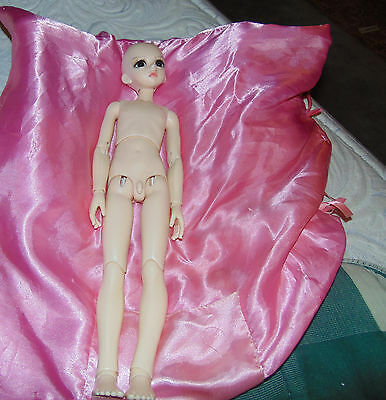 Male, 1/4, Ball jointed doll. 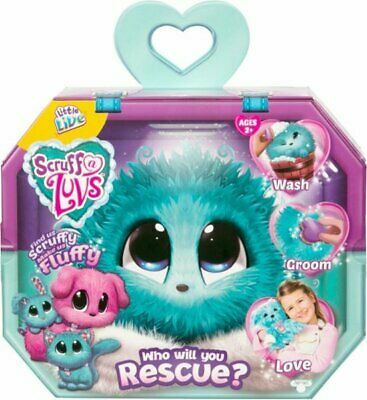 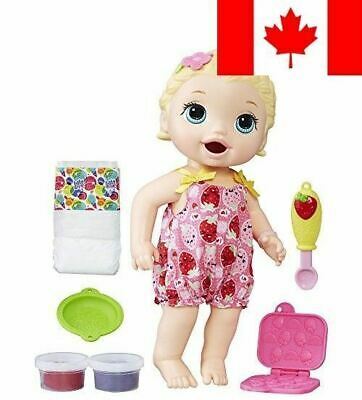 Includes eyes, clothes and face-up. 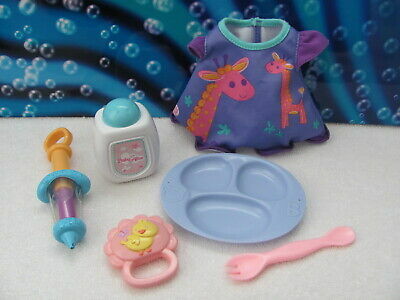 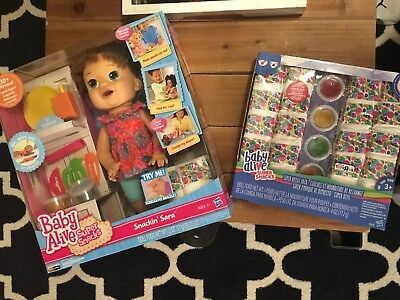 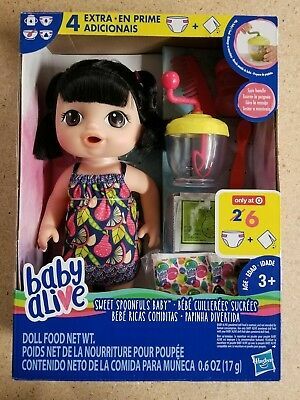 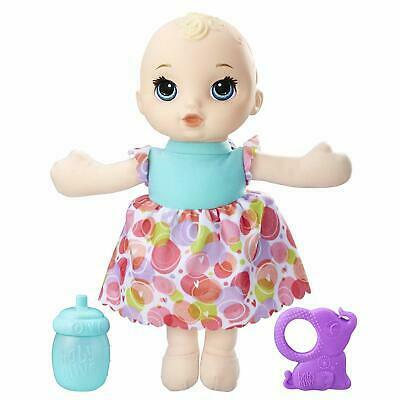 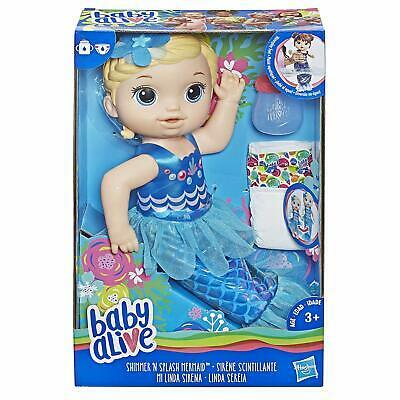 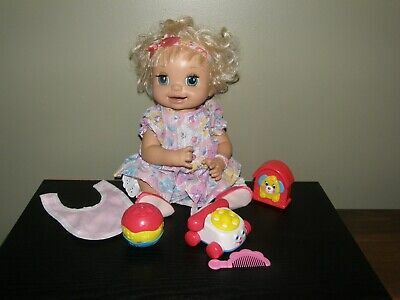 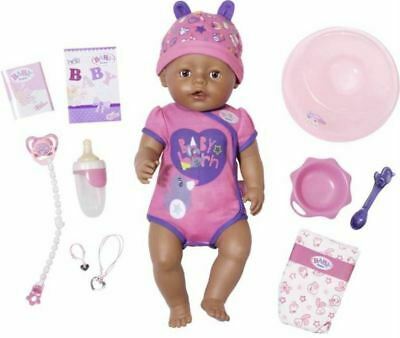 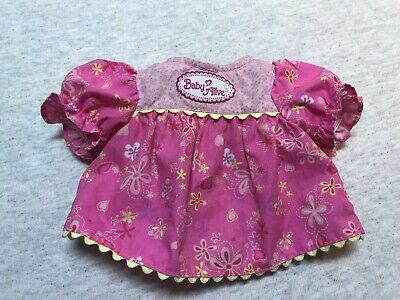 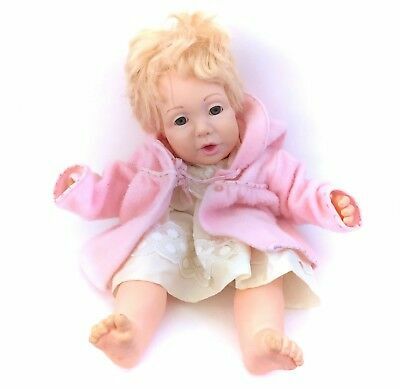 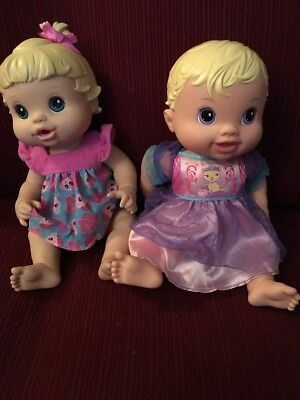 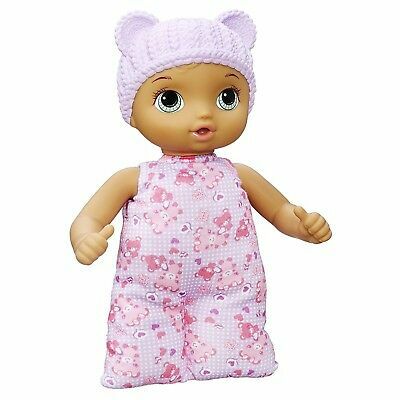 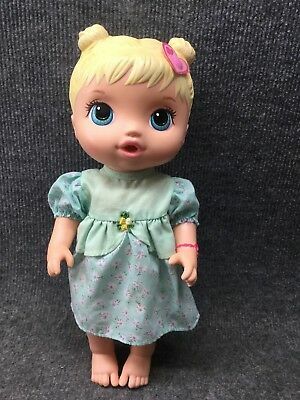 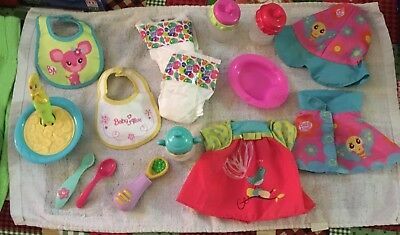 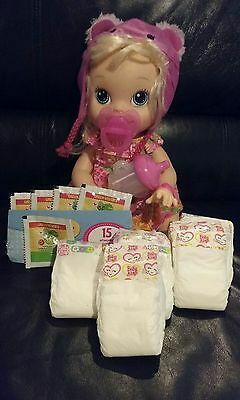 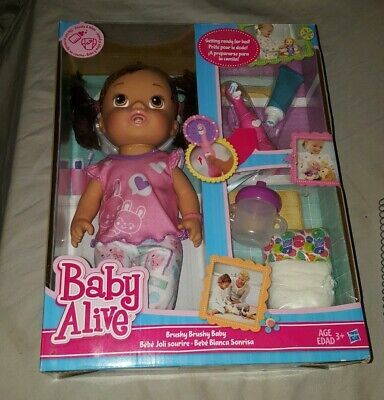 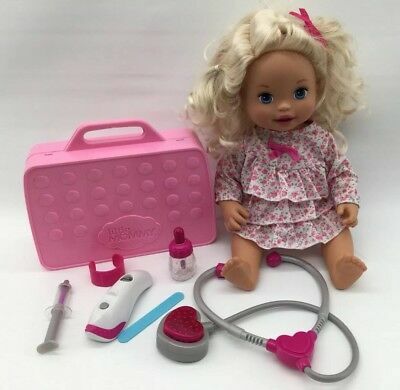 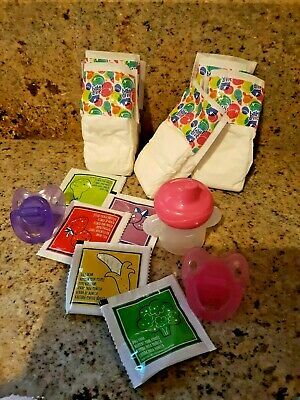 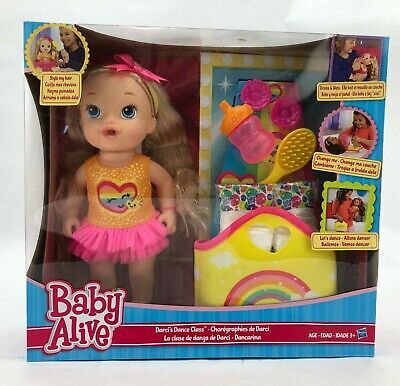 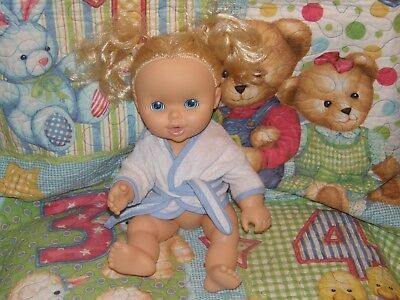 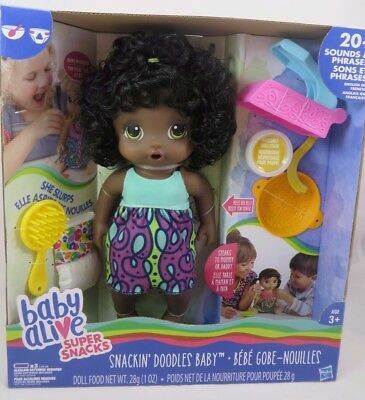 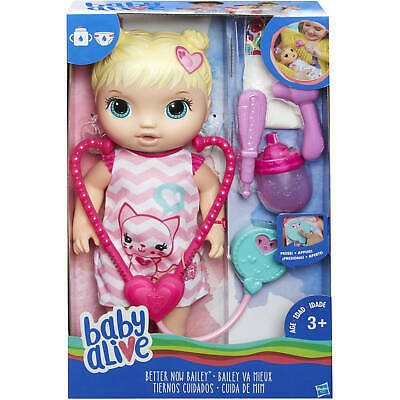 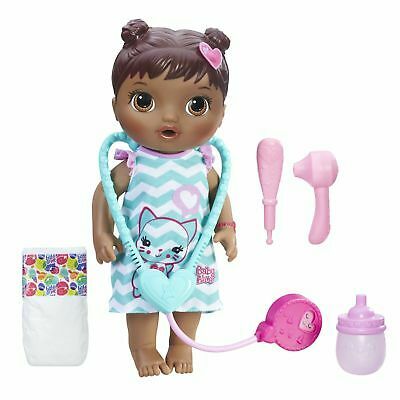 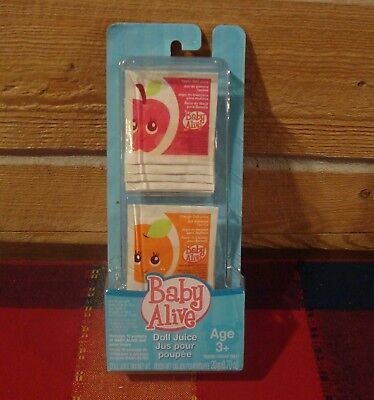 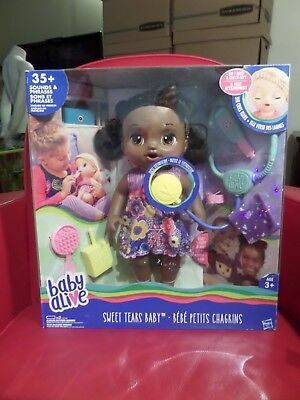 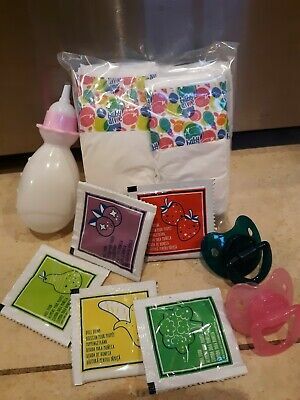 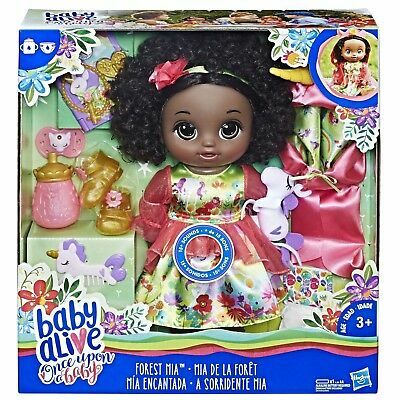 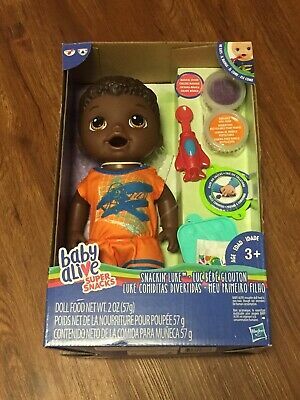 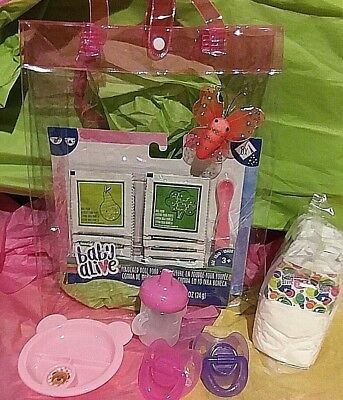 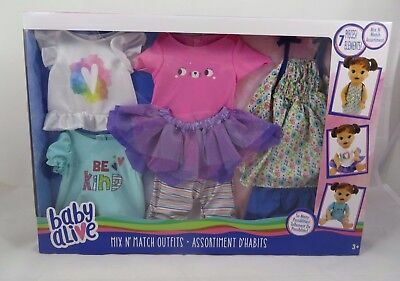 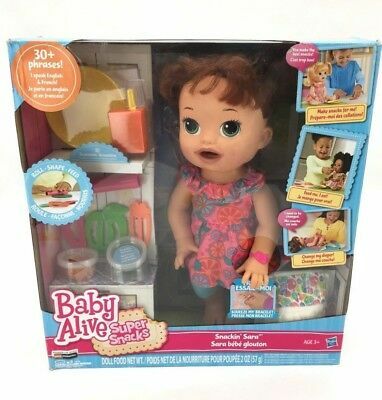 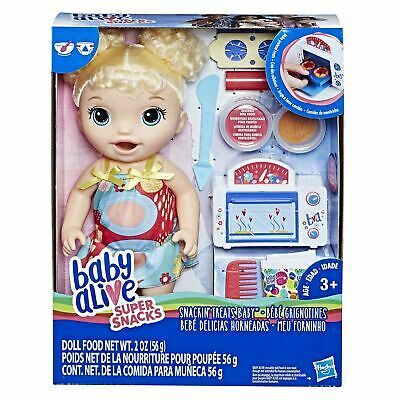 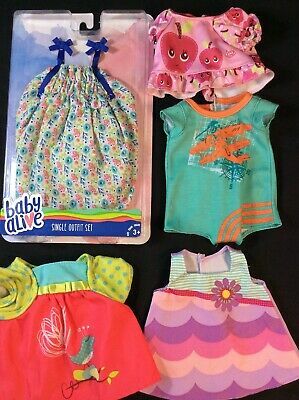 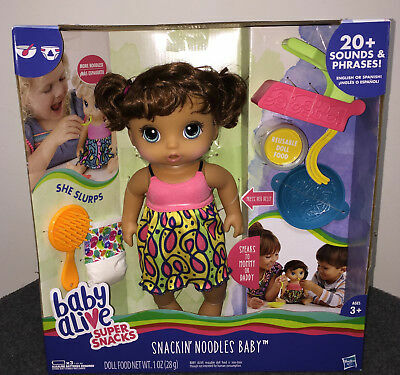 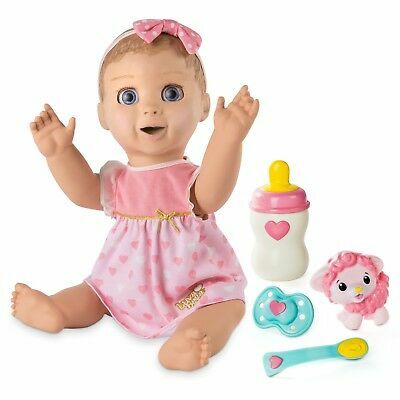 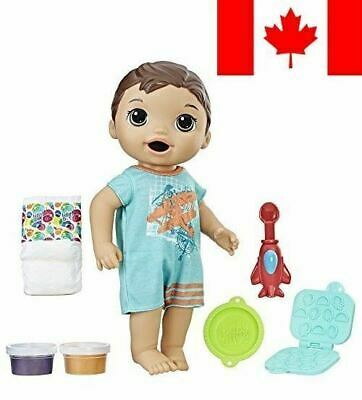 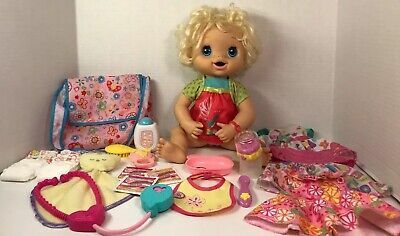 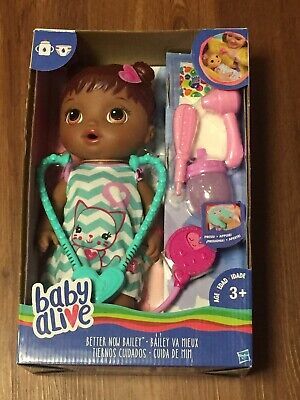 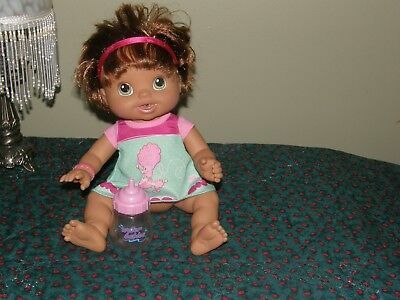 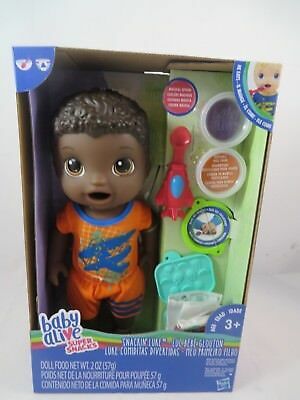 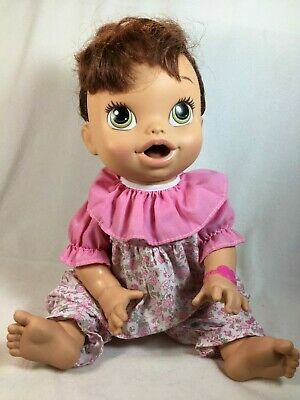 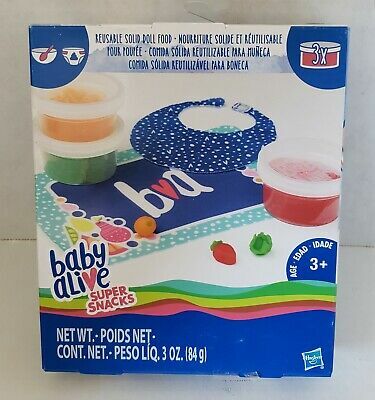 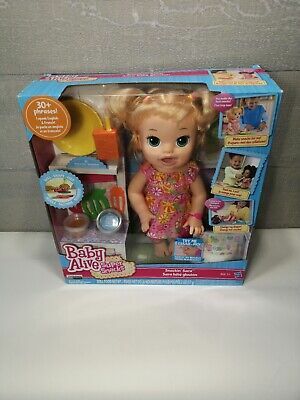 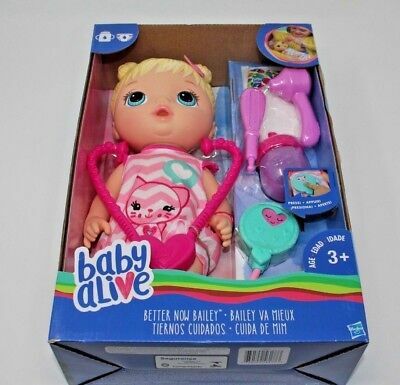 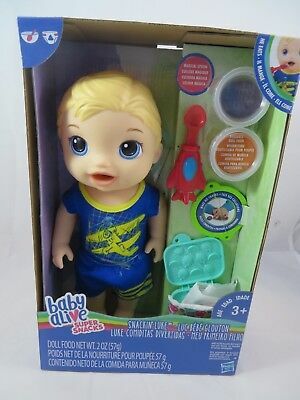 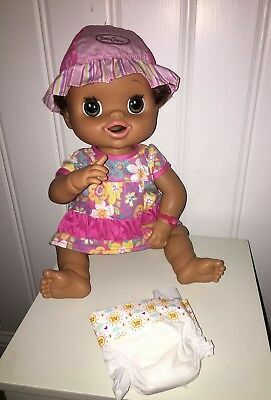 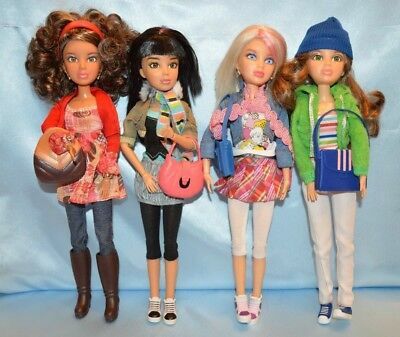 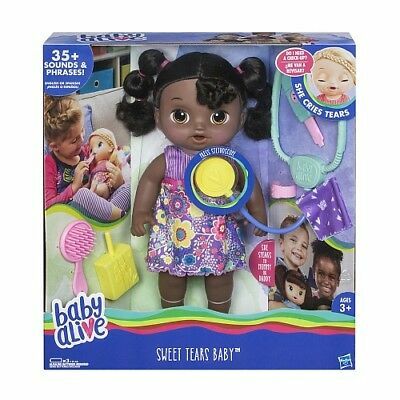 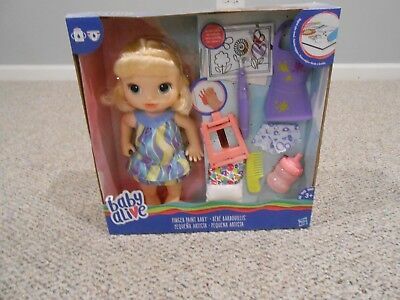 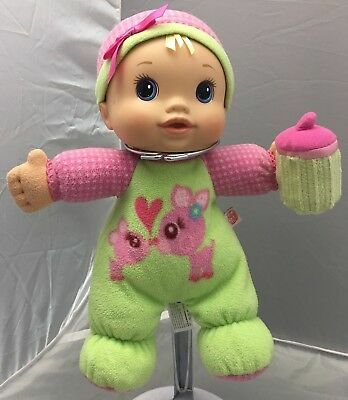 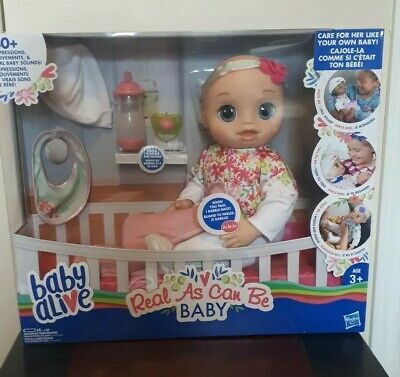 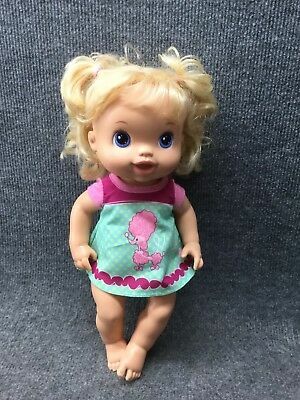 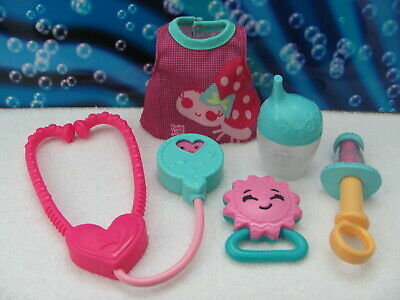 Baby Alive Doll Clothes Set of 7 Pieces Mix n' Match Fashion Outfits for 12"-14"
Hasbro 2009 Baby Alive Soft Sips & Cuddles Soft Plush Kids Doll.Clean.Works. 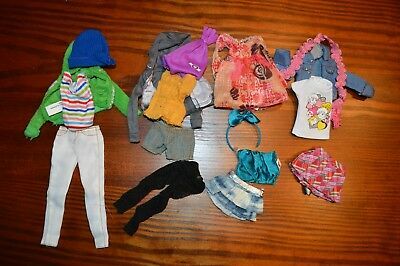 Diva Starz Talking Miranda Doll w/Accessory/Clothes Pack 2002 Blonde Hair Works! 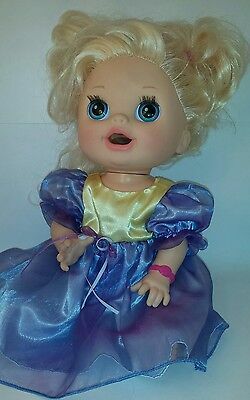 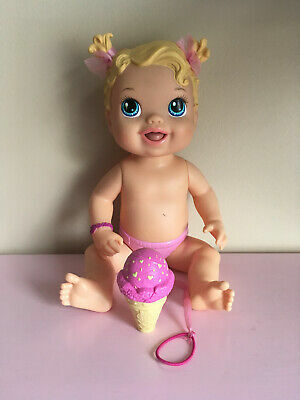 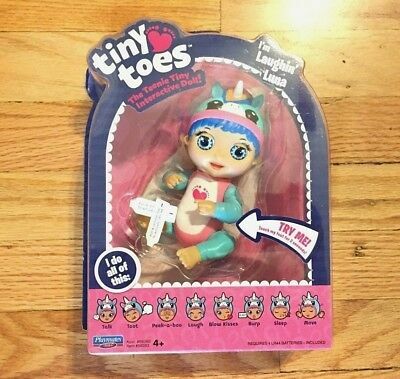 Totally dancing battery powered musical doll, plays music "In A Barbie World"
Tiny Toes "Laughlin Luna" The Teenie Tiny Interactive Unicorn Doll Time to Play! 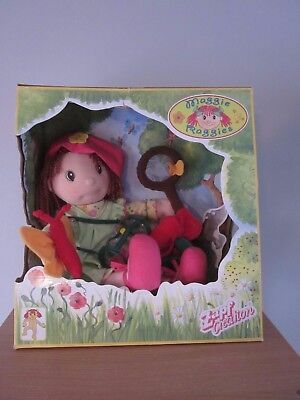 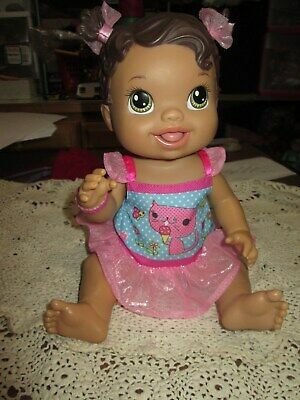 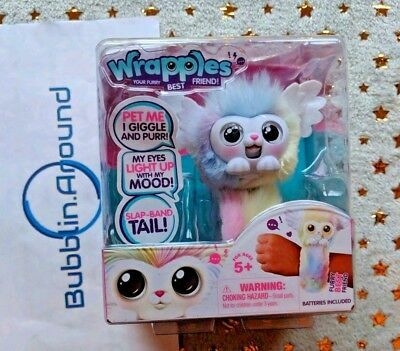 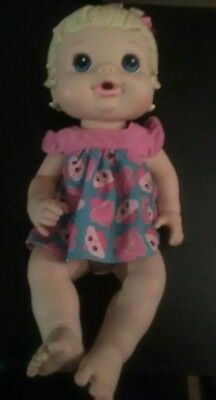 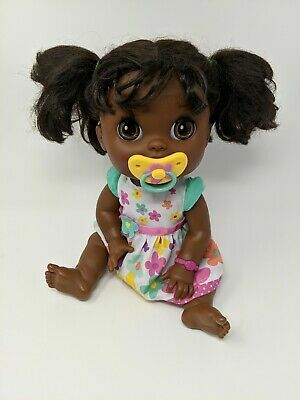 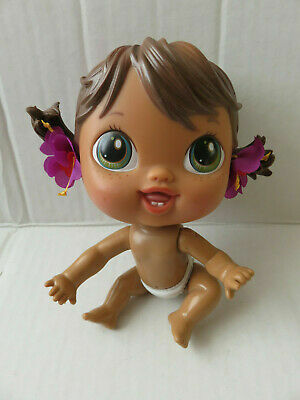 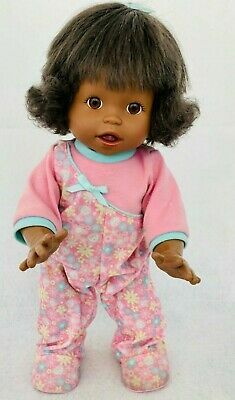 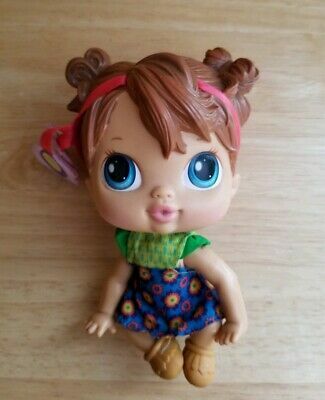 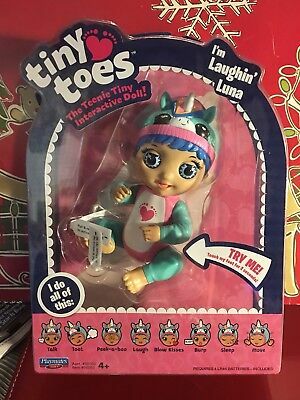 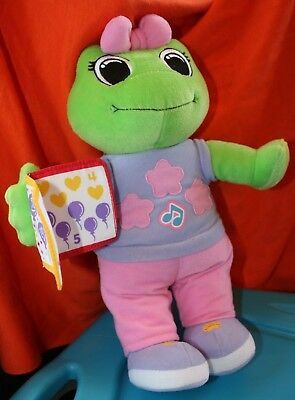 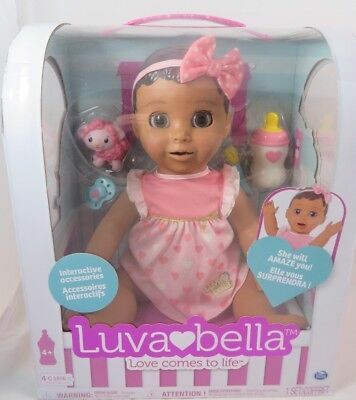 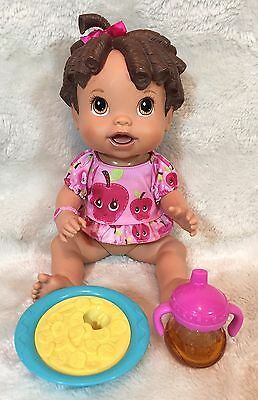 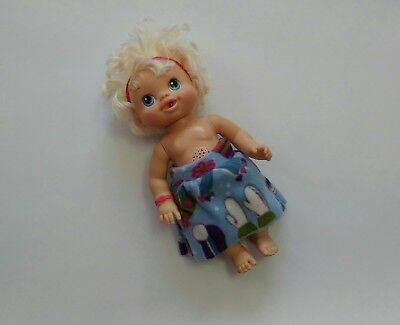 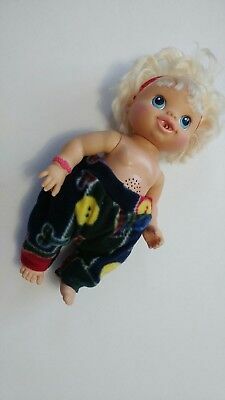 Tiny Toes "Laughin Luna" The Teenie Tiny Interactive Doll - NEW IN BOX!